← The Co-Parents’ Guide to Holiday Gift Giving- Tips to Reduce Conflict and Stress. Love is NOT enough. According to Statistics Canada 40% of married couples divorce after 10 years. Conducting pre-marital and couples counselling I have to admit to thinking that some individuals really might have been better off if they had not gotten married; if only women heeded the warning signals that often appear while dating or after engagement. If you are having those latent doubts, here are four questions and tips that may suggest a valid reason to break off a relationship or, to consider getting professional guidance before you make that lifetime commitment. WHO does he love – is it the REAL YOU? 2. Do you feel safe and free in the relationship? Many of us struggle sometimes with anger and wanting to be in control, however, when there is a high intensity of both in a partner then there might be a reason for concern. Do you frequently find that when you make an independent decision that your mind is “changed” to do what he wants instead? When making a decision do you often consider, “how angry is this going to make him”? Control is a great cover up for deep seated insecurity and low-self-esteem, fears of abandonment/rejection. Someone who needs to be in control takes over the dominant position in your relationship (this can be aggressively through anger or passively by being the victim). This will not be an equal partnership. Lack of equality = lack of intimacy= lack of marital satisfaction. You may think your love can heal his insecurities but this is not your responsibility nor within your human capacity. If you are thinking this way, you may have already taken on the faithful “saviour role” and he, the all-powerful “needy victim”. Be wary if your own insecurities draw strength from playing the saviour role . 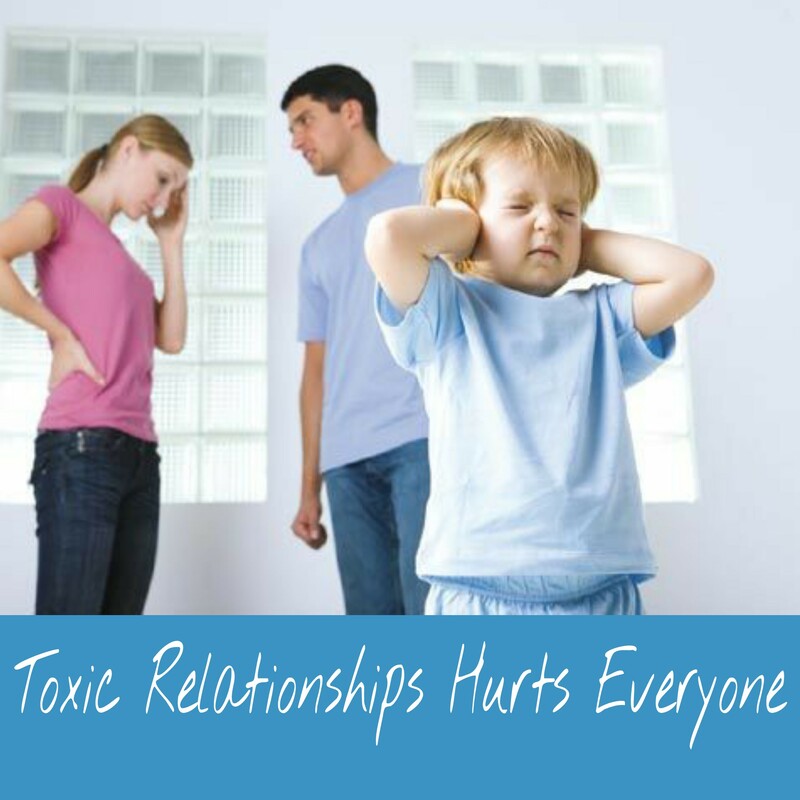 . . you might get locked in a cycle of co-dependency that is hard to break. When control goes aggressive with insults, acts of humiliation, threats, and physical violence the effects are emotionally and physically deadly. Years of exposure to explosive anger and manipulation will erode at your self-worth, your capacity to make independent decisions, the emotional connections you have with supportive friends and family, and may put your physical health/life in danger. Furthermore, it will put your children at risk for various emotional issues because of observing and internalising this relationship dynamic in their home. 3. Is he trustworthy to be faithful? 4. Do you have compatible spiritual and family values and expectations? How will you make decisions as a couple? How will you manage differences on major decisions (buying a house, having a child)? Are you thrifty, easy spender or are you the practical budgeter? Do you want joint, independent, or combination of financial accounts? What is your style of worship? What type of participation/commitment do you foresee you and your family having in a place of worship? How will the domestic chores get done at the end of the day? What is the work involved in being a parent? How do you view commitment in marriage – do your best and see what happens, do whatever it takes to make it work happily, or stay together until death even if you’re unhappy? You do not have to think identically as a couple, however you should explore how the differences in your values and expectations could complement (positively enhance) or detract from your relationship in the here and now and, in the long term. Premarital counselling is an excellent resource to help support you through this process. WATCH: Matthew Hussey video – Are You Selling Yourself Short? TAKE QUIZ: Discover what’s your money personality style with online quiz? This entry was posted in Couples, Dating Issues, General Family and tagged breaking up, couples counselling, dating advice, dating tips, Help for Families Canada, love, Parenting, pre-marital counselling, relationship advice, relationship deal breakers, relationship problems, single women. Bookmark the permalink. 1 Response to Love Relationship: Should you breakup?